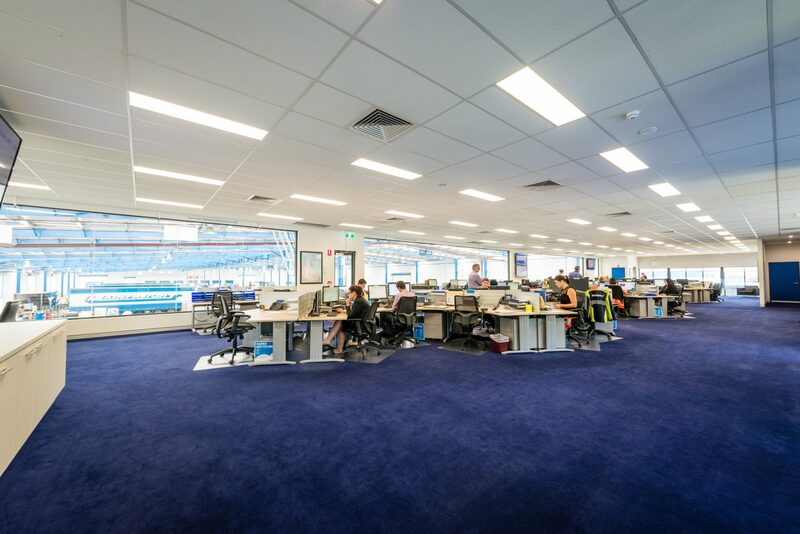 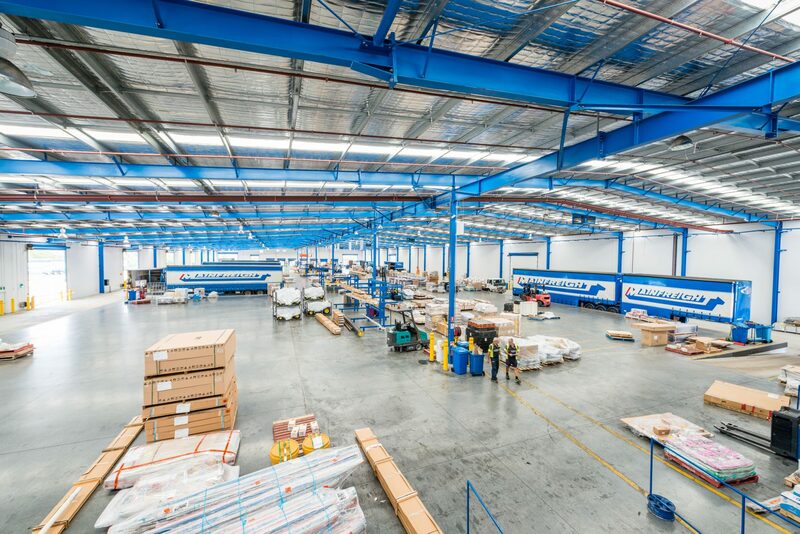 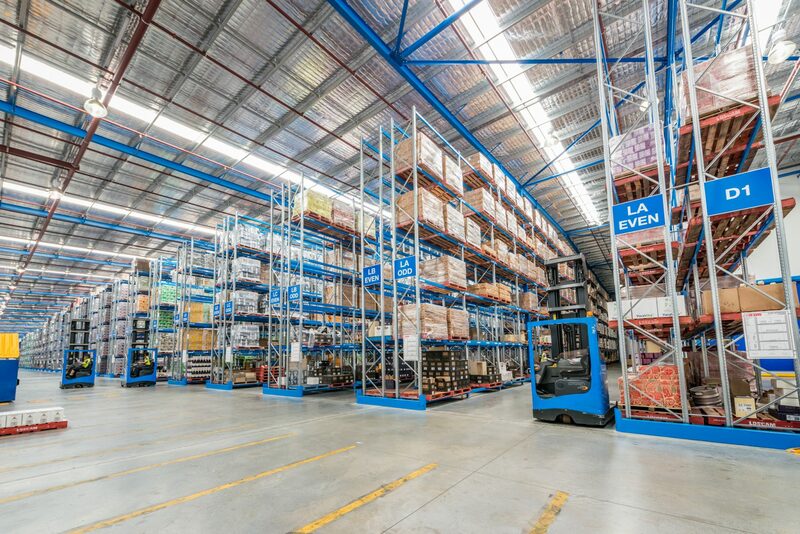 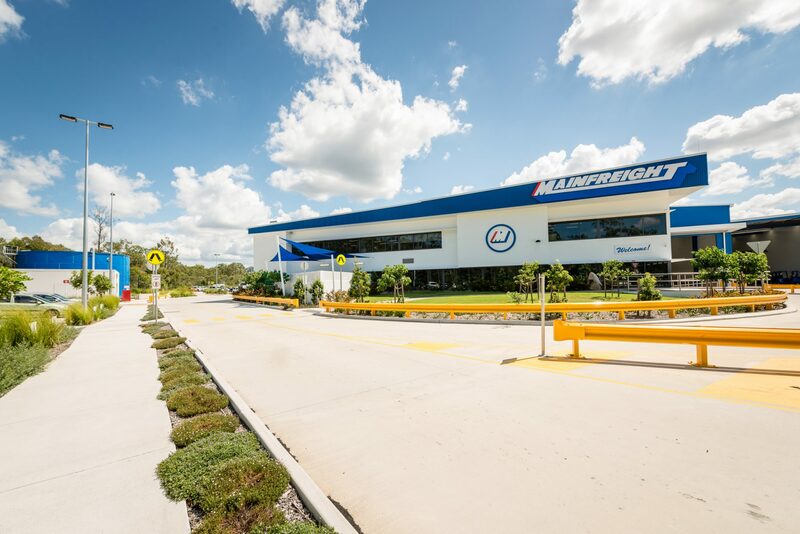 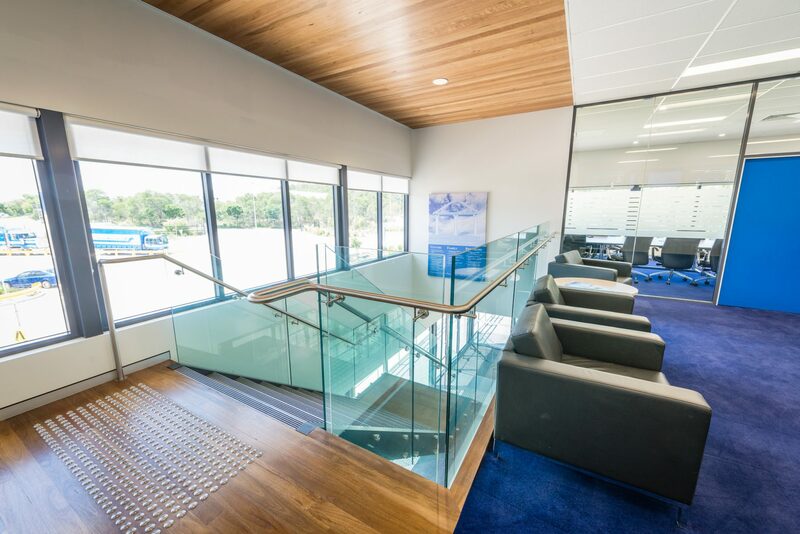 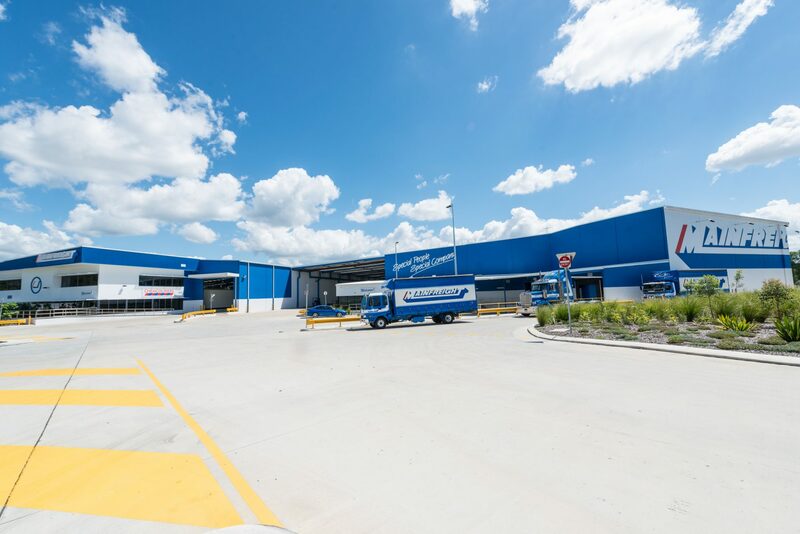 The Mainfreight Facility project involved the development of an owner-occupied industrial facility on an existing vacant site located in Larapinta, south of Brisbane. 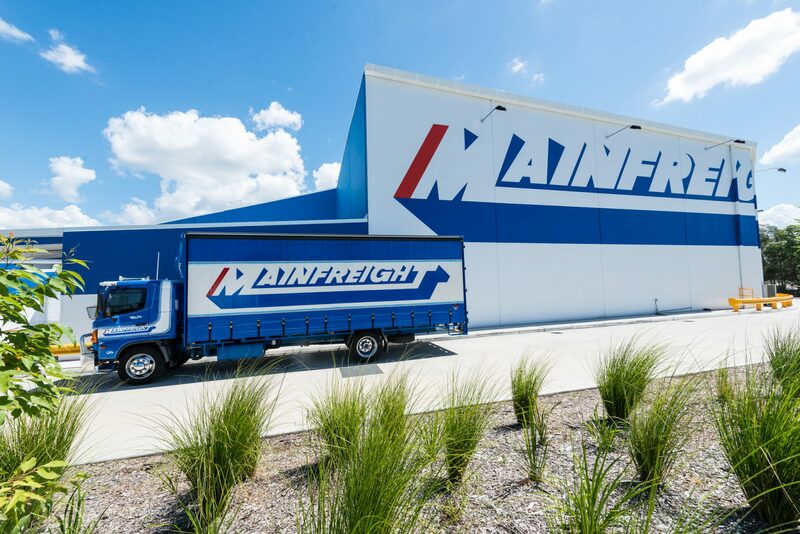 It was designed to be a flagship model for Mainfreight’s Australian operations and the basis of an innovative design for logistics and freight road transport distribution throughout Australia and New Zealand. 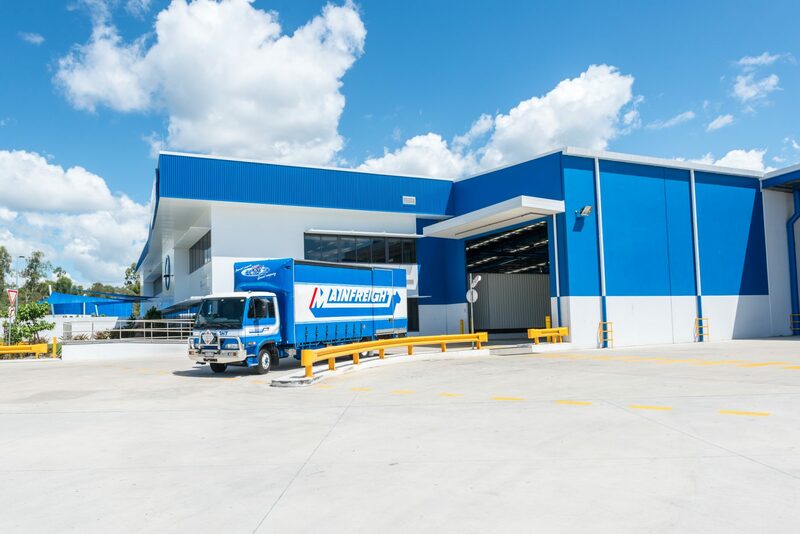 The FKG Group constructed the main warehouse, a dangerous goods storage area, battery store, administration office and separate support office across the site. 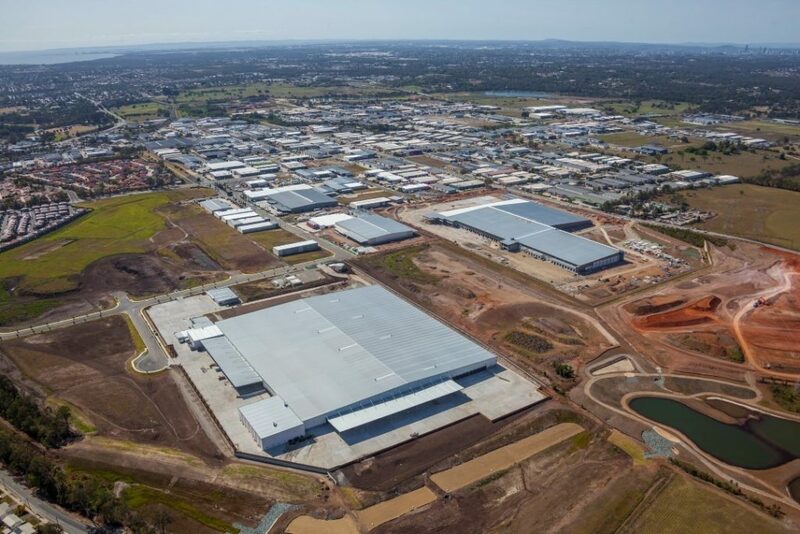 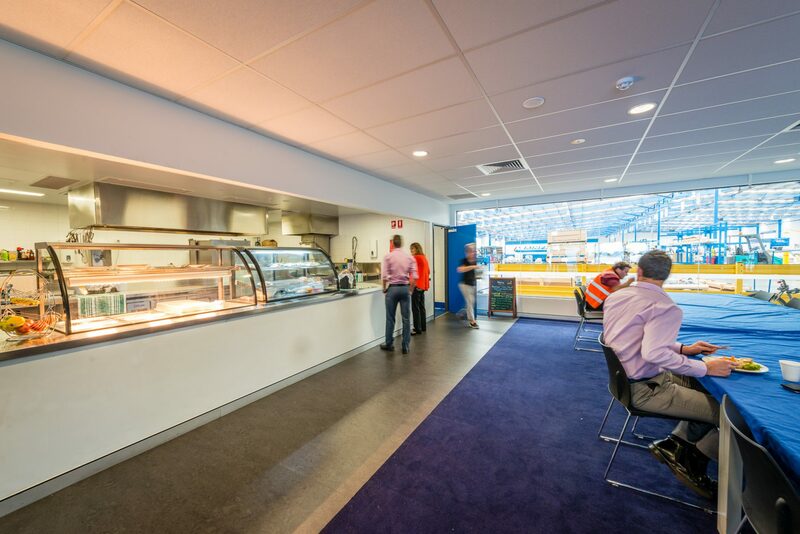 Works comprised the construction of 26,644m2 of undercover space, split between the new freight and logistics building, a connecting breezeway roof structure and office administration facilities for each building. 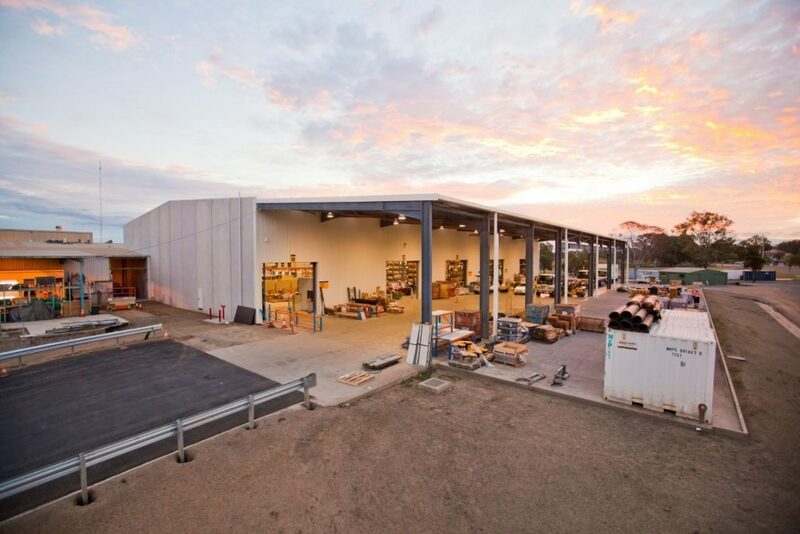 In addition, the works included 20,390m2 of external hardstand space for both trucks and cars. 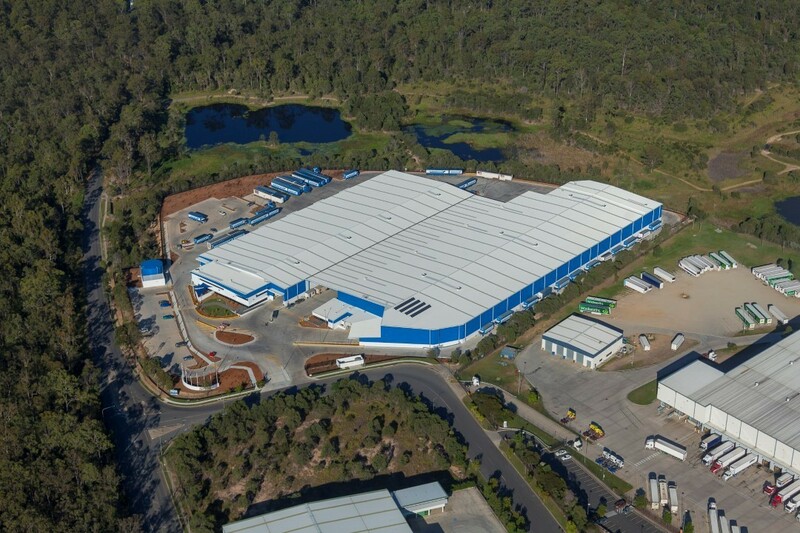 The design of the centre incorporated environmentally sustainable initiatives such as the inclusion of settlement ponds, oil separators to treat contaminated water and energy-saving lights and will provide support facilities for receipt, order fulfilment and dispatch.